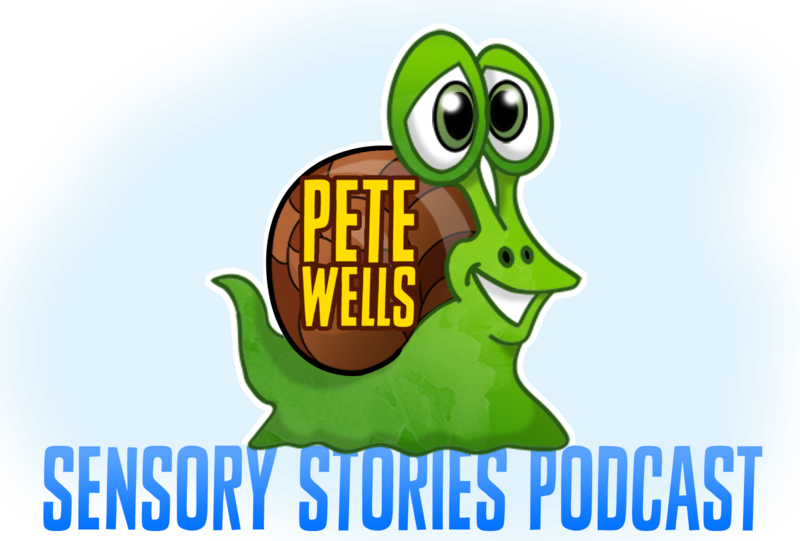 Episode 1 – ‘Sheldon Snail’s Sunbathing Session’ files are HERE. Episode 2 – ‘Millie the Mermaid Who Couldn’t Swim’ files are HERE. Episode 3 – ‘The Amazing Adventures of Sweaty Pits McTavish’ files are HERE. Episode 4 – Keith Park interview. No files for this one! Episode 5 – Sir Pranceabout and the Dragon! files are HERE. Episode 6 – The Drama of Sita and Rama! Diwali Special files are HERE. Episode 7 – The Story of the Nativity. Brand new story for Christmas Special 1, are HERE. Episode 8 – Norbert the Green-Nosed Reindeer! Christmas Special 2, are HERE!